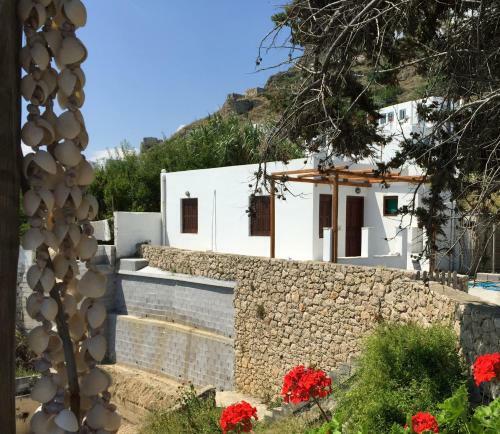 Skiros Beach House is located near the beach in Skiros Chora, Skyros. The hotel common facilities include barbeque. The rooms provide sea view. Amenities of the rooms include air-conditioning, fridge and more. Bathroom is available.